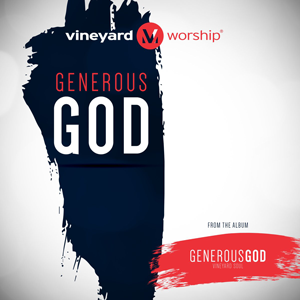 The new single and title track Generous God out now! 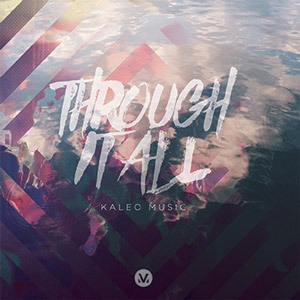 Kaleo Music has released “Through It All” through Vineyard Worship and all songs are now loaded into WorshipTeam.com “Through It All” is a live recording of some great new songs. 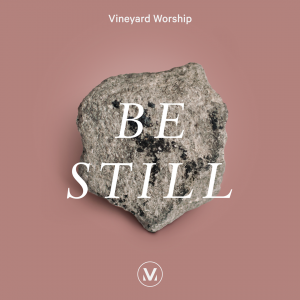 THROUGH IT ALL is the third live album from Kaleo Music, the worship team at Canyon View Vineyard Church, featuring 11 NEW and fresh worship songs. Previously appearing on Shine On Us and God You Are, worship pastor Tim Brown’s dynamic, compelling vocals lead anthems such as “When I See The Cross” and title track “Through It All,” declaring God’s faithfulness and reign. 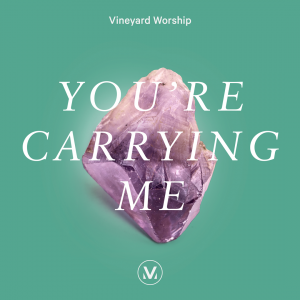 Upbeat songs “Rescued” and “Have Your Way” celebrate the joy of worshipping the King! 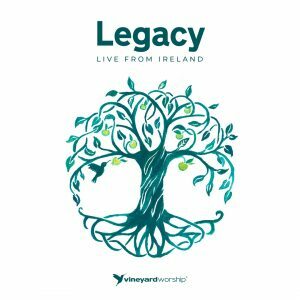 These songs have continually blessed the church they were born out of and are sure to do the same for your church. All songs are loaded and ready to use- just access your WorshipTeam.com system database.